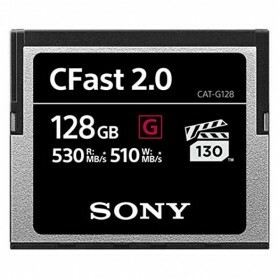 16 results found in "Compact Flash"
Adapter konverter dari SD Card ke Compact Flash. 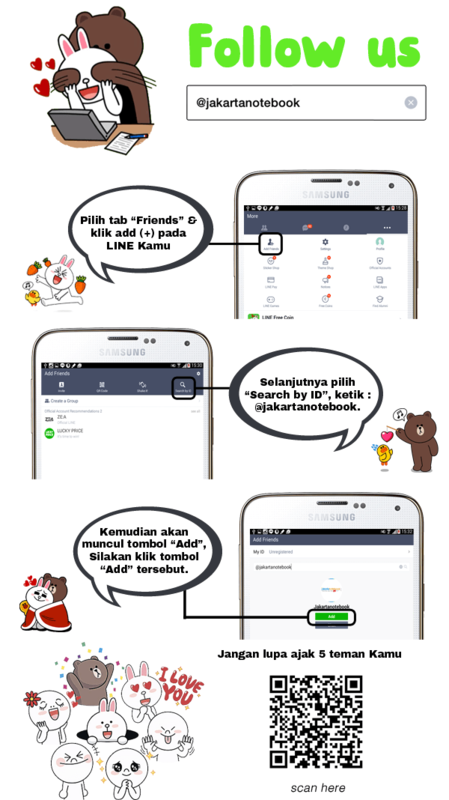 Mampu mentransfer data hingga kecepatan 90mb/s dan kapasitas maksimal hingga 128GB. 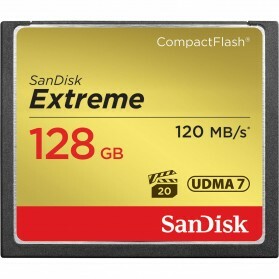 The optimal combination of shot speed (up to 85MB/s) sustained video performance guarantee (VPG-20), and transfer speed (up to 120MB/s); 16GB - 128GB cards only. 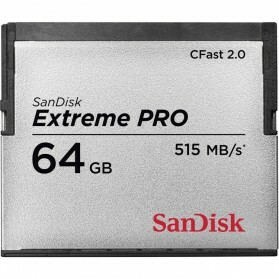 Get high-capacity storage, faster shot-to-shot performance, and cinema-quality video with the SanDisk Extreme PRO Compact Flash Memory Card. 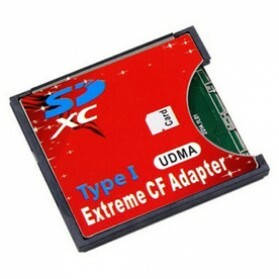 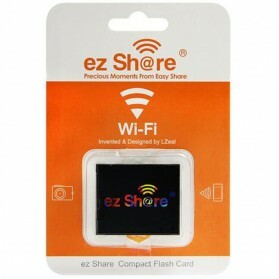 This card offers the fast, efficient performance you expect from the global leader in flash memory cards. Capacity 64GB. Get high-capacity storage, faster shot-to-shot performance, and cinema-quality video with the SanDisk Extreme PRO Compact Flash Memory Card. 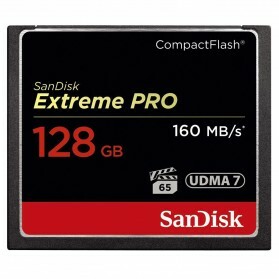 This card offers the fast, efficient performance you expect from the global leader in flash memory cards. Capacity 32GB. 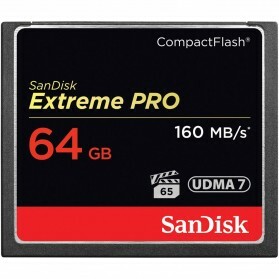 With its fast data rates and reliable performance, the SanDisk Ultra Compact Flash Memory Card helps you get the most out of your camera, camcorders and other devices that support Compact Flash memory cards. 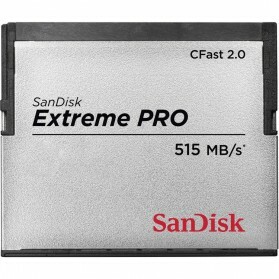 Speed up to 50MB/s, 16GB.